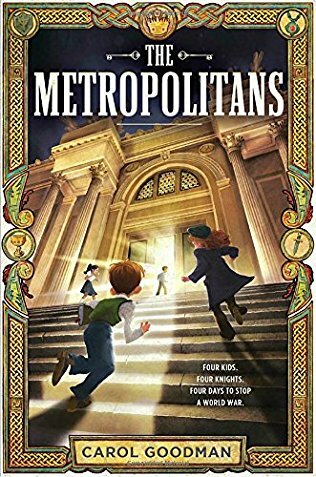 Whether you’re hitting the beach or hanging around the house over spring break, you’ll need a few good books to get by. When you hear those dreaded words, “I’m bored,” use the opportunity to turn off the screens and have everyone pull out a good book. 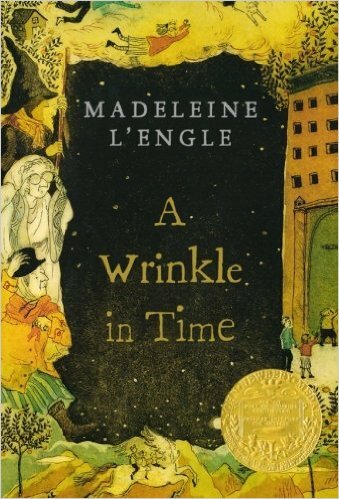 Here are a few recommendations for readers of all ages from William F. Laman Public Library. “Outlander” by Diane Gabaldon Hurled back in time by forces she cannot understand, Claire’s destiny is soon intertwined with a dashing warrior and his clan in 18th-century Scotland. 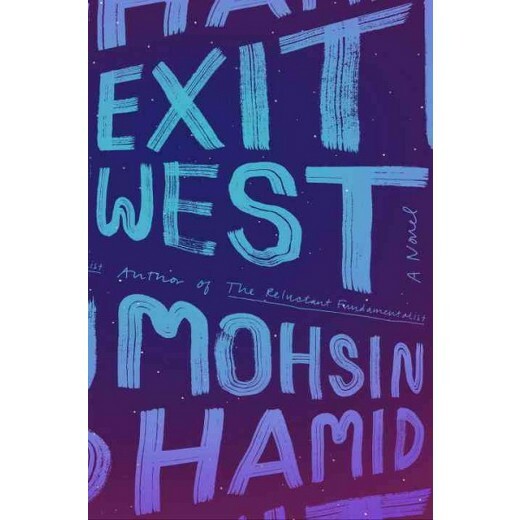 “Exit West” by Mohsin Hamid With their country in civil war, Nadia and Saeed find a door said to whisk people far away, if perilously and for a price.